Home Ink Cartridge News Happy Birthday Warwick Davis! Today, legendary actor Warwick Davis turns 46! Happy Birthday Warwick Davis from Ink N Toner UK! Warwick Davis is most commonly known for his roles in the Star Wars and Harry Potter films. His role as Wicket in Star Wars: Episode VI – Return of the Jedi is where he began his acting career. After that he went onto roles in Labyrinth alongside David Bowie, as well as roles in Leprechaun and Star Wars Episode I – The Phantom Menace. He then landed the roles in Harry Potter and the Philosopher’s Stone of Professor Flitwick and the Goblin Bank Teller. He then went onto playing Flitwick throughout the series as well as other minor roles. He also played Marvin in Hitchhiker’s Guide to the Galaxy in 2005. He was also in the Daniel Radcliffe episode of Ricky Gervais’ Extras and Doctor Who. Happy Birthday to this great British actor! 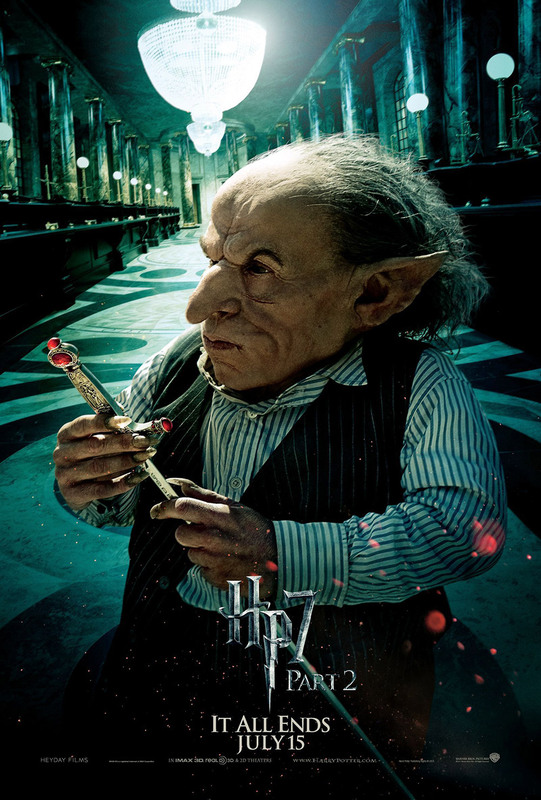 Why not celebrate Warwick Davis’ birthday here with us at Ink N Toner UK by printing out the Harry Potter and the Deathly Hallows Part II poster featuring Warwick as Griphook! Need ink or toner cartridges to print out your Harry Potter and the Deathly Hallows Part II poster featuring Warwick Davis? Well here at Ink N Toner UK, we’re dedicated to providing you with the ink and toner products you need for the most affordable price. Click here for ink cartridges and click here for toner cartridges. Click the image below to print out your Harry Potter and the Deathly Hallows Part II poster!